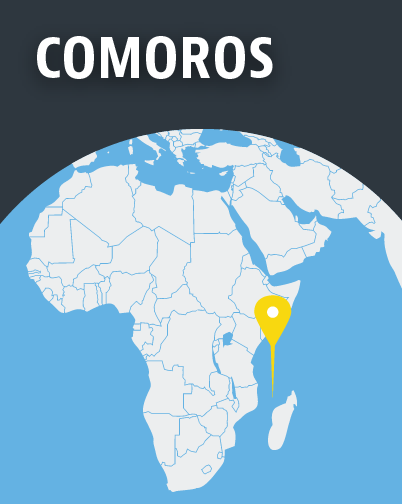 Comoros’s Constitution grounds all public policy in Islamic beliefs. 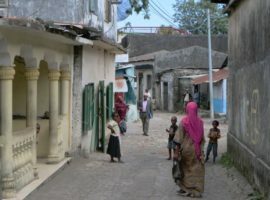 Propagating any religion except Islam is illegal; converts to Christianity can be prosecuted and face intense social backlash, leaving them little option but to practise their faith underground. Despite a trend towards democracy, the influence of radical Islam is growing. Radical scholars, many of whom are trained in other Muslim nations, are pushing for stricter Islamic laws.